The Lockinge is a race relentlessly won by 4 or 5-y-o's with either Group 1 winning form, or confirmed Group 1 class. 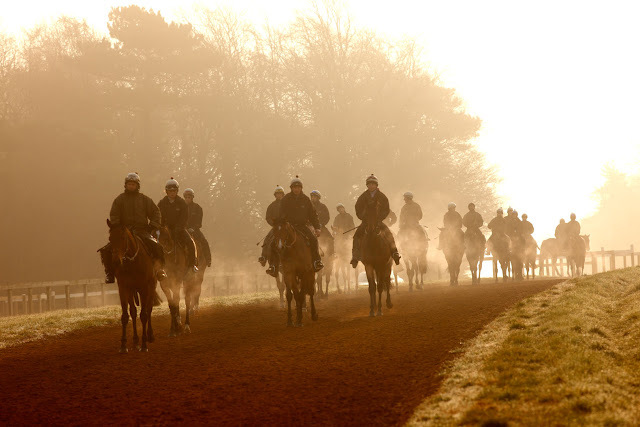 For instance, since 2003, if we purely take Group 1 winners in that age group, such runners have returned no fewer than 10 winners from just 19 qualifiers, and a blind level stakes profit to SP of +£21.95. The qualifiers this year are Ribchester and 2000 Guineas hero Galileo Gold, who's sire Paco Boy was one of the 10 winners noted above. Ribchester is strongly fancied to re-assert the dominance he displayed in the second half of their 3-y-o season, although whether he does remains to be seen and could prove a trifle hasty as the latter had some obvious excuses. After winning the Guineas, Galileo Gold engaged in two mighty tussles with The Ghurka - winning the St James Palace and losing out in the Sussex Stakes (but still beating Ribchester). 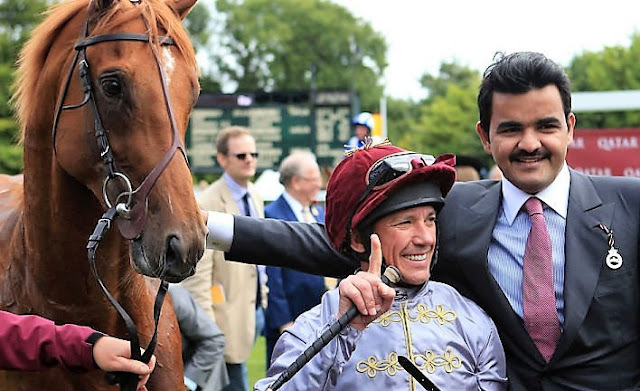 Galileo Gold's season stumbled thereafter, turned out quickly in France. In hindsight connections must regret that move, it was no way to treat a horse of his calibre. His sire Paco Boy was nothing if not progressive, and a horse who was always intelligently campaigned, and tended to be given a month between starts. Paco Boy was always a very good horse fresh, especially early season, and Galileo Gold gives off precisely the same vibe. Perhaps though the biggest fly in the ointment is Hugo Palmer's stable form, which has been quiet, although they are a yard who tend to build and do their best work from June or July onwards. Again, it feels hasty to write them off, and 9/2 about a Guineas winner feels too big to ignore. Al Shaqab will have had nothing else in mind for him. I think it's a chance worth taking - Galileo Gold has reportedly looked superb in his work at home. He also has Frankie in the plate which is always a plus in a race of this class. It's an interesting aspect of the Victoria Cup that horses who have not yet won a class 2 handicap, whatever their age, are ones to look at closely - and more specifically runners who combine that 'under the radar' quality with an improving profile - i.e. now rated higher than their most recent win. This helps us root for each way value - a must in any race where the layers have taken a vulnerable stance by offering enhanced EW terms. A recurring theme in this blog. Since 2004 in renewals run at Ascot, there have been 6 winners in that price range from 234 runners, producing a loss of -£134.75 on standard place terms, staked 1pt EW. However add in the above filters and this becomes 5 winners from 89 qualifiers, producing a level stakes profit of £16.00 win only or +£36.00 each way. If able to take 5x1/4 EW terms that profit increases to +£54.50 - an increase of 66% for just 1 extra place. The long term worth of that extra place is not to be underestimated. Of course I'm not about to back them all, but it's a very good way to create a value short list. The qualifiers this year are; Donncha, Holiday Magic, Noble Peace, Shady McCoy, The Warrior and Taurean Star. I spent a long time on it last night and the latter two do interest me. THE WARRIOR comes here off the back of a highly promising run at Goodwood. He was a fast finishing 8th in this race last year, only beaten 3 lengths and 7lbs lower this time plus claims an extra 5lbs. He looks a straight up in form, well handicapped horse. On the other side of the draw TAUREAN STAR is the mount of Jamie Spencer who is the go to rider on straight tracks at Grade 1 venues and Michael Bell is one of the trainers who knows his value. Taurean Star is a lightly-raced Ascot specialist who looks firmly on the upgrade and the yard are in great form. Unfortunately he's not hard to find and his price has now dipped below 12/1, but with so much in his favour, I think he's well worth keeping on side. Does Taurean Star hold the key to the Victoria Cup for Michael Bell? As ever, Ballydoyle have a tight grip on the 2000 Guineas market. Churchill, their short priced 122-rated son of Galileo comes mob-handed with pacemakers. But this shapes to be a compelling showdown; ranged against the 5-time winner are the sons of Dream Ahead, Excelebration and the nemesis of their sires' generation, the one and only Frankel. 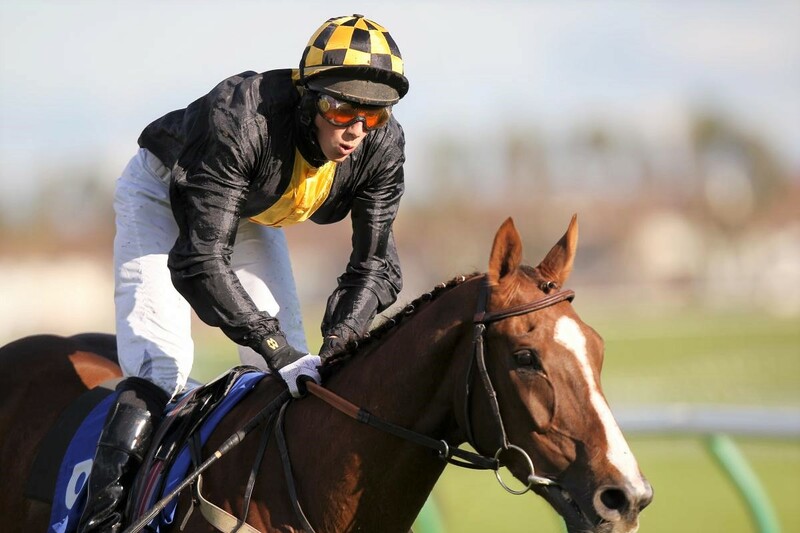 It looks a belter, and not least because one horse on his last performance showed signs of exceptional class. 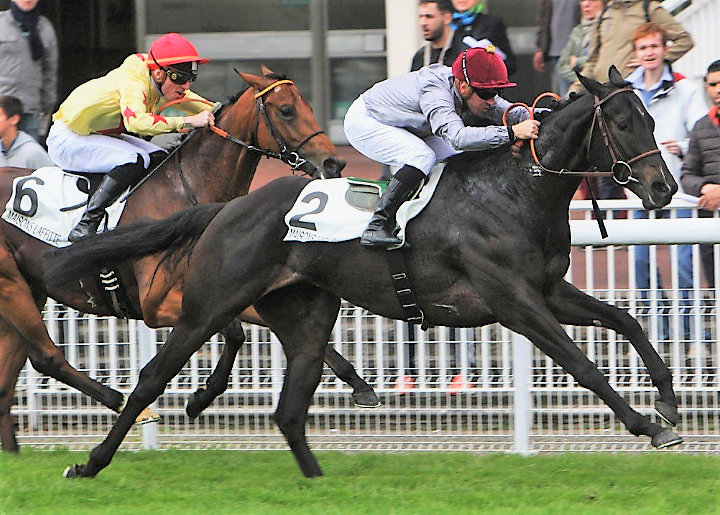 AL WUKAIR produced astonishing sectionals at Maisons-Laffitte and looks in with a fair crack of being the best 3-y-o miler in Europe this summer. Andre Fabre is in superb form, and has had this race mapped out for some time. Al Wukair's closing style, with a blazing turn of foot, is exactly what's needed for this race where they always go a little too fast. Fabre is the master of getting horses ready for the big day - and for a team who buy specifically to attack top races over the 8fl trip, no race is more important to Al Shaqab than the 2000 Guineas. If he handles the track, 5/1 could feel très généreux post-race.